PUBLICATIONS - BRIAN HOUSAND, PH.D. Educators have long struggled to teach students to be critical consumers of the information that they encounter. This struggle is exacerbated by the amount of information available thanks to the Internet and mobile devices. Students must learn how to determine whether or not the information they are accessing is reputable. Fighting Fake News! focuses on applying critical thinking skills in digital environments while also helping students and teachers to avoid information overload. According to a 2017 Pew Research report, we are now living in a world where 67% of people report that they get their "news" from social media. 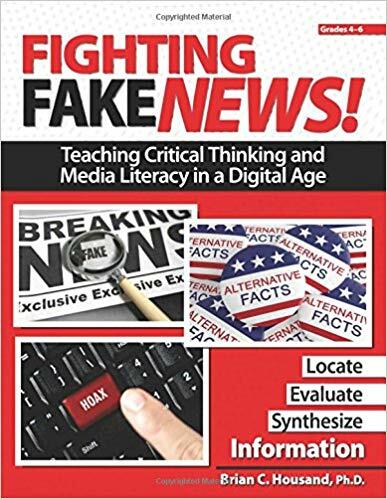 With the lessons and activities in this book, students will be challenged to look at the media they encounter daily to learn to deepen and extend their media literacy and critical thinking skills. Now more than ever, teachers need the instruction in Fighting Fake News! to teach students how to locate, evaluate, synthesize, and communicate information. 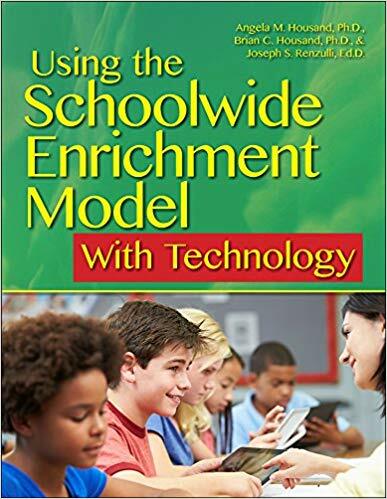 Using the Schoolwide Enrichment Model With Technology is an extension of a talent development model implemented in more than 2,500 schools across the U.S. and widely used internationally. More than 40 years of research and development has documented the effectiveness of the SEM approach to promoting higher level thinking skills and creative productivity. This solution-oriented book, unlike other books focused on using technology in the classroom, recognizes that digital technologies are changing and evolving at lightning speeds. Our effective skills for using technology transcend time by focusing on how to find and use digital resources and tools rather than listing the resources that already exist. Focusing on the skills that support critical thinking and problem solving, decision-making, and communication, the authors seamlessly merge technology to launch students toward independent productivity. 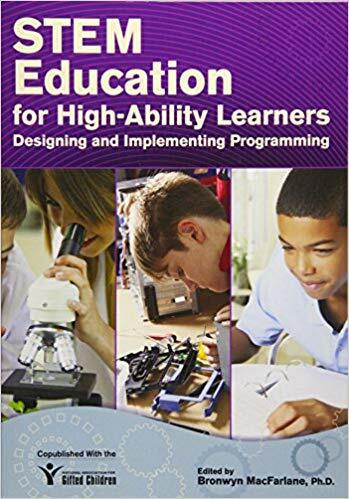 This accessible and highly practical guide is rich with examples that will change the way you think about education while providing hands-on "how-to" guidance for creating a culture of excellence and innovation in your school and classroom. 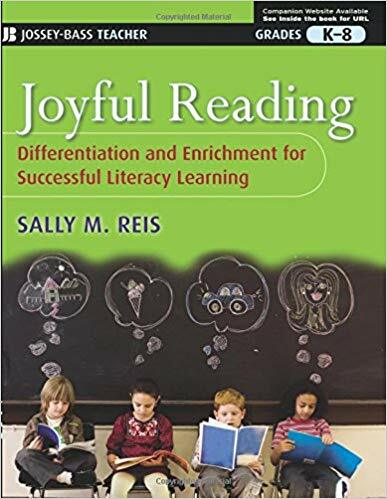 Joyful Reading offers teachers a differentiated instructional approach for motivating students at varied levels todiscover the rewards and delights of reading appropriately challenging books. 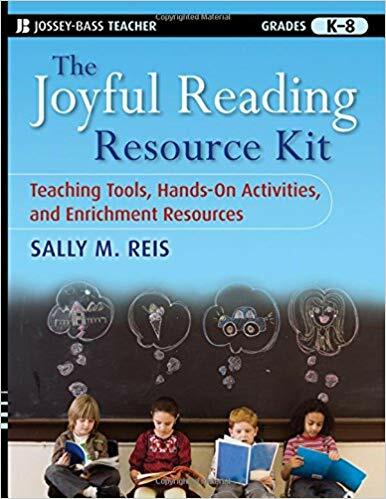 The book describes the Schoolwide Enrichment Model for Reading (SEM-R), an easy-to-implement program that encourages students to read independently for a period of time during the school day on books of their own choice while supporting them in learning comprehension strategies. The SEM-R program has been shown by research to improve students' fluency and comprehension as well as their attitudes toward reading and is praised by teachers for getting students excited about books. The book includes a DVD showing teachers using the program. Housand, B. C. (2018). Inspiring student creativity from SCRATCH. In J. Danielian, C. M. Fugate, & E. Fogarty (Eds. 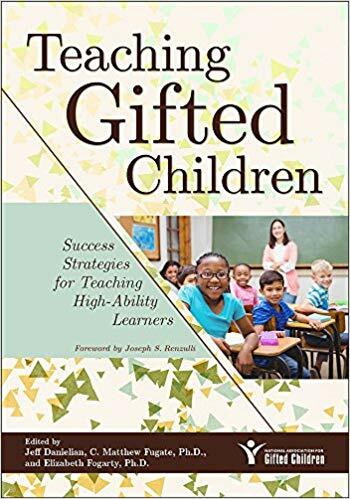 ), Teaching gifted children: Success strategies for teaching high-ability learners. Waco, TX: Prufrock Press Inc.
Housand, B. C. (2018). From consumer to Producer: DIY and the Maker Movement. In J. Danielian, C. M. Fugate, & E. Fogarty (Eds. ), Teaching gifted children: Success strategies for teaching high-ability learners. Waco, TX: Prufrock Press Inc.
Venosdale, K., & Housand, B. (2016). From consumer to producer: Gifted education and the maker movement. In D. Dailey & A. Cotabish (Eds. 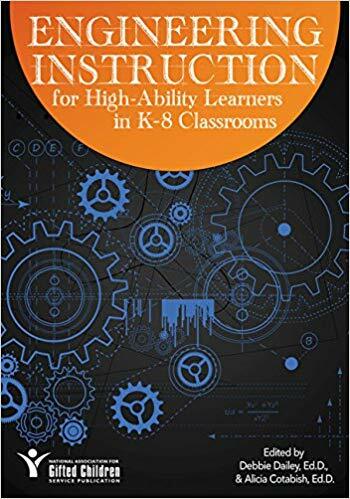 ), Engineering instruction fro high-ability learners in K-8 classrooms. Waco, TX: Prufrock Press Inc.
Housand, B. C. (2016). The role of technology in curriculum for the gifted: From little acorns grow mighty oaks. In K. R. Stephens & F. A. Karnes (Eds. 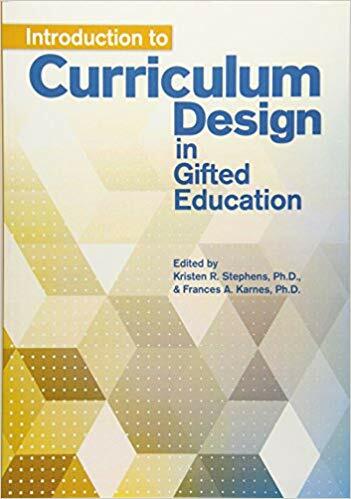 ), Introduction to curriculum design in gifted education. Waco, TX: Prufrock Press Inc.
Housand, B. C., & Housand, A. M. (2015). The best of both worlds: Technology as a pathway for meaningful choice. In T. Stambaugh & S. Wood (Eds.). 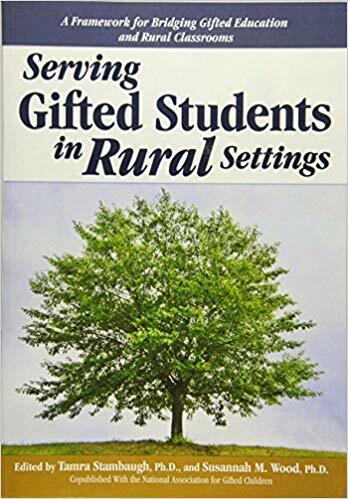 Serving gifted students in rural settings. Waco, TX: Prufrock Press Inc.
Housand, B. C. (2013). The potential of technology to foster creativity. In J. B. Jones & L. J. Flint (Eds.). 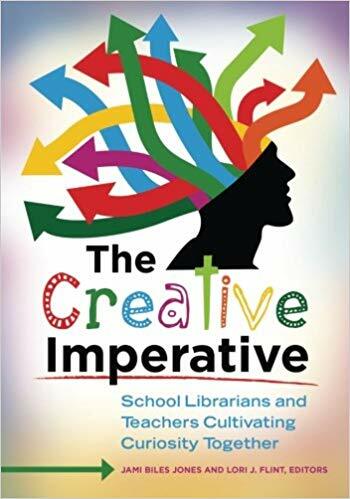 The creative imperative: School librarians and teachers cultivating curiosity together. Libraries Unlimited. Besnoy, K. D., Housand, B. C., & Clarke, L. W. (2009). Changing nature of technology and the promise of educational technology for gifted education. In F. A. Karnes & S. M. Bean (Eds. 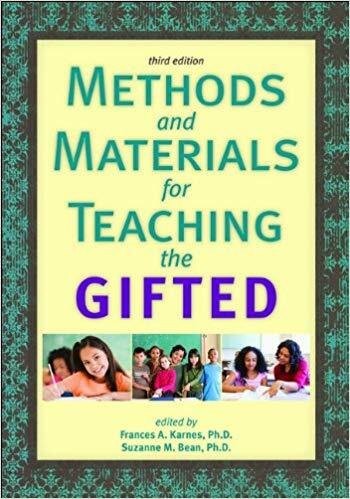 ), Methods and materials for teaching the gifted (3rd ed.). Waco, TX: Prufrock Press Inc.
Housand, B. C. & Housand, A. M. (2012). The role of technology in gifted students’ motivation. Psychology in the Schools, 49(7), 706-715. Little, C. A. & Housand, B. C. (2011). Avenues to professional learning online: Technology tips and tools for professional development in gifted education. Gifted Child Today, 34(4), 18-27. Housand, B. C. (2013). The 21st century is so yesterday. Teaching for High Potential. Housand, B., & Fogarty E. A. (2013). How gifted children can plug in with the Common Core State Standards. Parenting for High Potential, 3(1), 8-9. Housand, B. C., & Housand, A. M. (2011). Plugging into creative outlets. Gifted Education Communicator, 42(1), 20-23. Housand, B. C. (2014, Spring). From consumer to producer: DIY and the Maker Movement. Teaching for High Potential. Housand, B. C. (2013, Summer). The 21st Century is SO yesterday. Teaching for High Potential. Housand, B. C. (2012, Fall). Flipping the classroom: A revolution in learning. Teaching for High Potential. Housand, B. C. (2012, Summer). A picture is worth a billion dollars? Teaching for High Potential. Housand, B. C. (2012, Winter). Engaging QRrisioty with QR codes. Teaching for High Potential. Housand, B. C. (2011, Fall). Tear down this firewall! Teaching for High Potential. Housand, B. C. (2011, Spring). Going Glogster: Creating interactive online posters. Teaching for High Potential. Housand, B. C. (2011). Tech tools for today’s teachers: Interacting with maps and playing with history. Gifted Education Communicator, 42(3), 33-34. Housand, B. C. (2011). GIMME FIVE! Content resources to supercharge your teaching. Gifted Education Communicator, 42(2), 43-44. Housand, B. (2010, Fall). Organizing your brain online: Digging deeper with Diigo. Teaching for High Potential. Housand, B. (2010, Spring). Happy birthday to YouTube. Teaching for High Potential. Housand, B. (2010, Winter). Collaboration is a cinch with EtherPad. Teaching for High Potential. Housand, B. (2009, Fall). Wikipedia: Land of truth or myth? Teaching for High Potential. Housand, B. (2009, Winter). Inspiring student creativity from SCRATCH. Teaching for High Potential. Housand, B. C. (2008, Fall). Using Google Trends and Analytics to examine what interests us. Teaching for High Potential. Housand, B. C. (2008, Spring). Is this the future of reading? Teaching for High Potential. Housand, B. C. (2008, Winter). That was then; This is now: Sputnik at 50 and the Google Lunar X Prize. Teaching for High Potential.